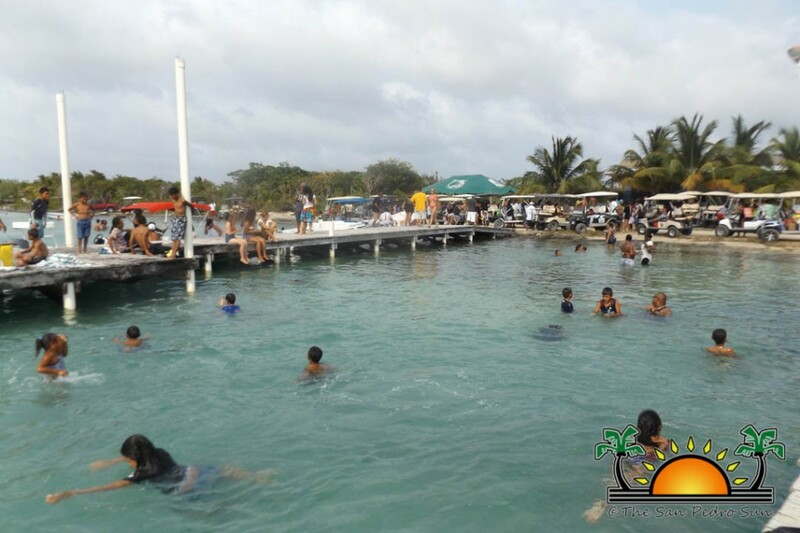 Belizeans across the country celebrated the Labour Day Weekend with a variety of fun activities. 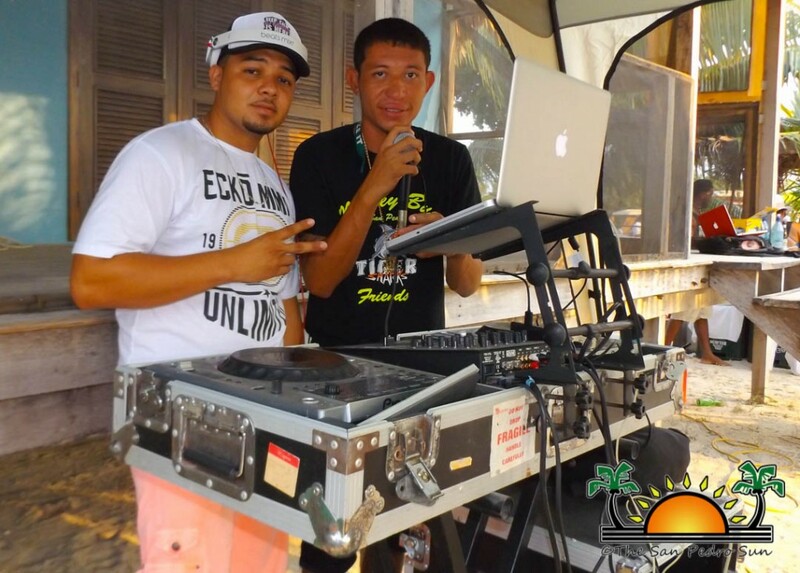 From the popular Agriculture and Trade Show in the capital city of Belmopan, to sporting events and beach parties, the entire country was in a celebratory mode. 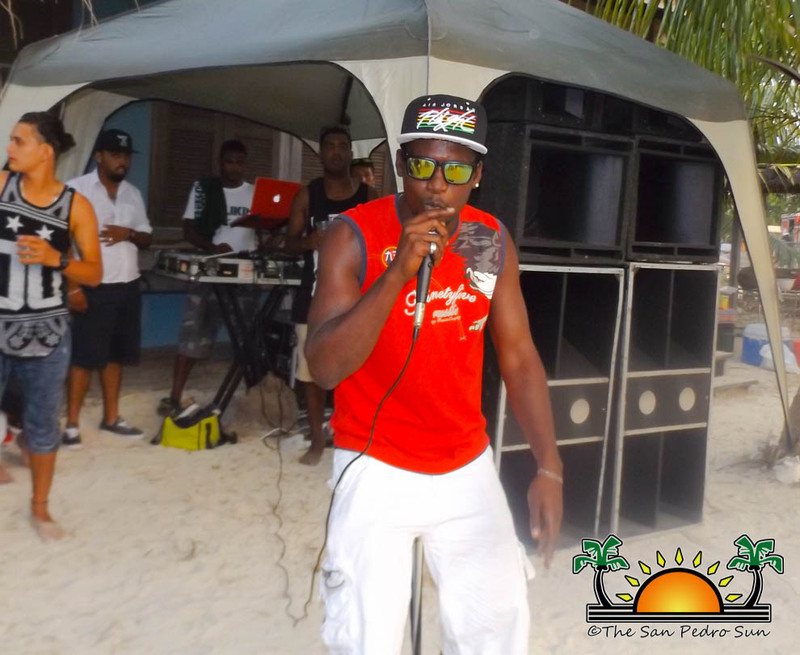 Ambergris Caye was no exception, and on Sunday, May 1st, island residents enjoyed a great beach party at the popular spot known as “Secret Beach” located north of San Pedro Town. 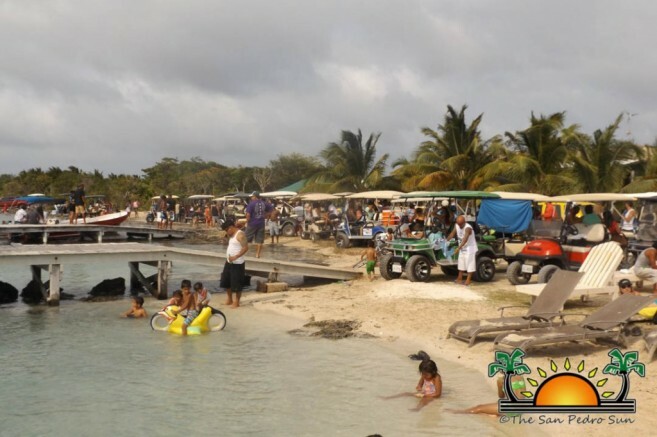 The all day bash began shortly after 10AM, with a huge crowd of people making their way to the beach area within the Grand Belizean Estates development. 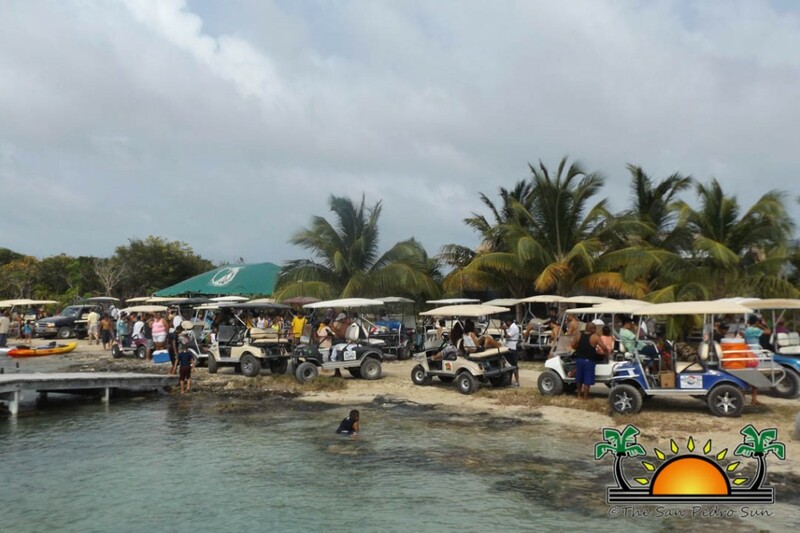 People arrived via boat, golf cart, motorbike and even bicycles, nobody wanted to miss this one of a kind event. 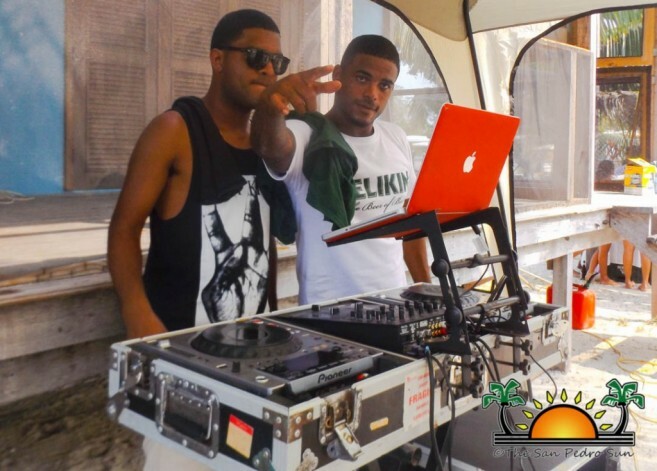 Revellers danced the day away to the finest tunes brought by DJ Chabo, DMad 1, and Dehydration Mighty Sound. Bartenders kept the drinks coming, including the famous ‘Green Lizard Juice.’ Fabulous prizes were raffled during the event, and drink specials were announced at the end of every hour. Before the event wrapped up, Karma and Nitro performed on stage, to the delight of the attendees. Organizers of the event thank everyone for coming out to support the event, and to all the sponsors for making the event possible. Special thanks go out to My Beautiful Belize, Green Lizard Juice, and Belikin Beer.